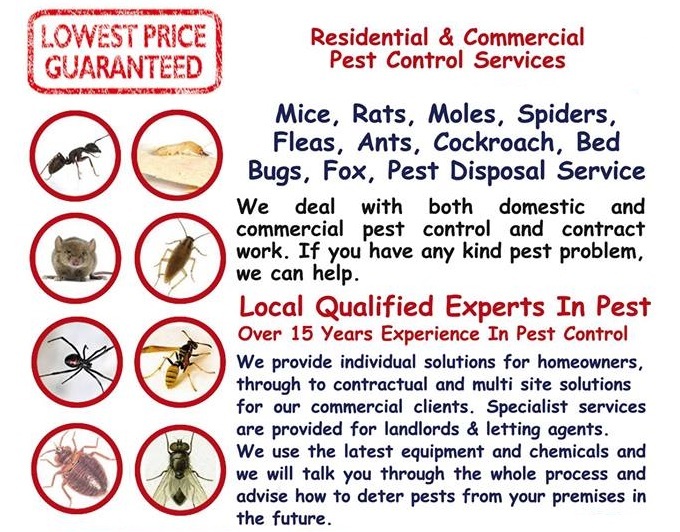 Pest Killer’s UK believe you should choose us for your pest control needs. We will Never just spray your home or business, we always use three different products that are highly effective. If you would like to Save money by getting the job done right the first time? Call Pest Killer’s UK Pest Control Service London. 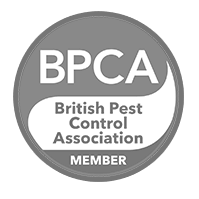 Pest Killer’s Only use qualified Pest Control technicians and are one of the most reputable companies in the UK! To book an appointments call Pest Killer’s UK Pest Control today on: 02080880503 or dial 07398057383.